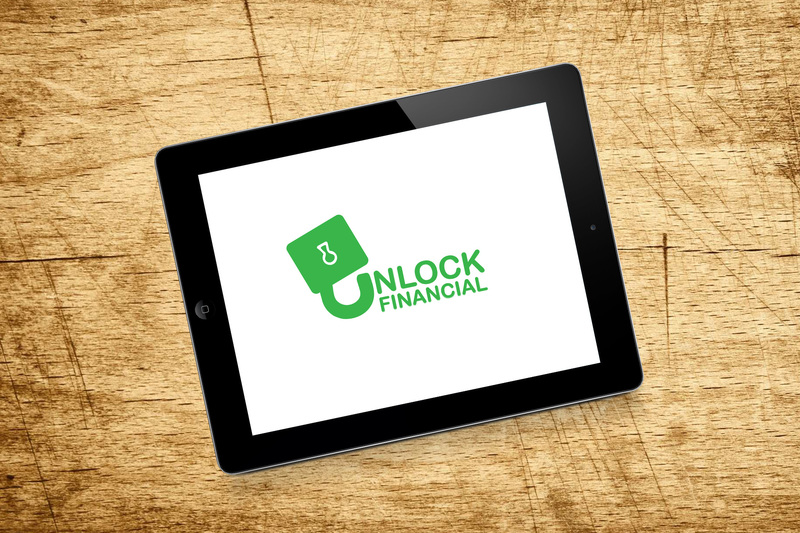 Unlock Financial is a logo design for a mobile application. The logo uses global; therefore, we had to create a graphic that could accommodate various cultures with an appearance of unification. The app exhibited in many countries, consequently, would need to be adaptable in differing markets. Our objective was to design a logo that would be both recognizable as a trademark, but at the same time could be adequately unique and customizable. Our design solution was manageable, for each country the app expanded to reach a coinciding currency symbol put in place of the universal keyhole shown in the main logo design to maintain the brand’s consistency, while, also providing meaning to a new audience.